Today, we are dogging in the 2019 Tech Salary Report to find out which technologies are the highest earners, job satisfaction among developers and more. 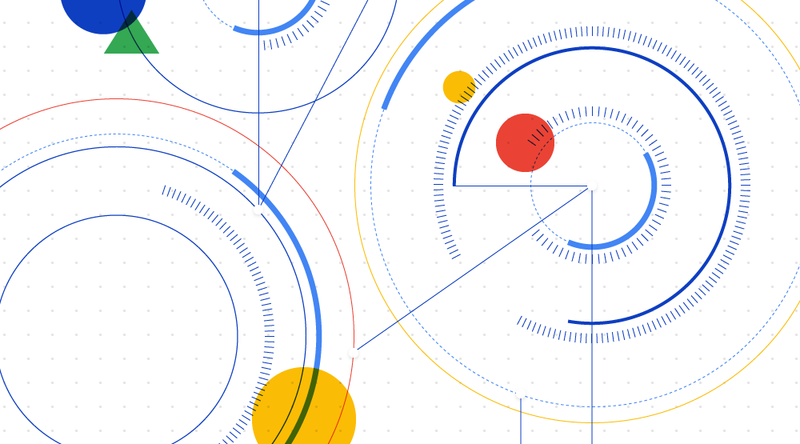 Today we are highlighting five open source tools for Go that deserve your attention. 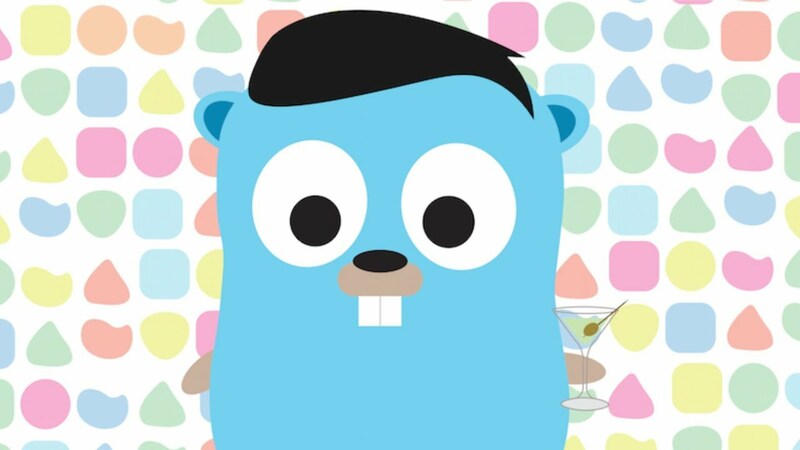 See what we picked and let us know your Golang favorites!